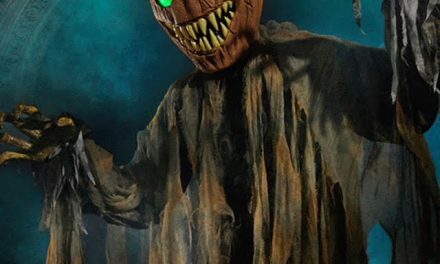 Spirit Halloween is going back to the well one more time for Halloween 2018. 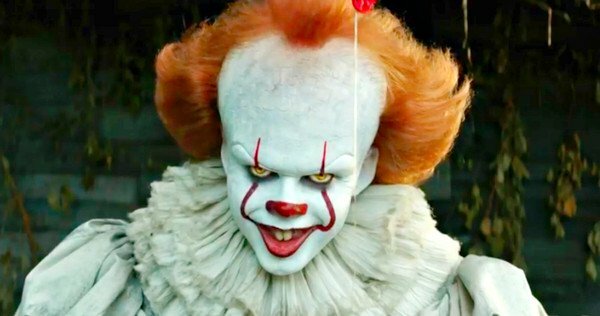 Last year they took a shot on “Grimsli”, the 7′ Evil Clown and the people turned out in droves to bring him home after “It” dominated the box office last September. This year Spirit Halloween and Halloween Express is going all in on a similar clown called “Sweet Dreams”. He’s available now at Halloween Express for $279.95. We told you about Sweet Dreams back in January. Check out the video below to see him in action. Sweet Dreams has three phrases he says when activated. Of all the new Halloween props I’ve seen for 2018 Sweet Dreams is one of my favorites. The 7′ prop is made by Morris Costumes/Seasonal Visions. It looks like they took something from other props they made, such as the witch holding the screaming kid and incorporated it, along with a new paint scheme and outfit into the 7′ Evil Clown that everyone wanted last year. Grimsli was so hot last year that Spirit Halloween sold out of the prop three weeks after their stores opened. Online orders for the prop began in the late summer so when Pennywise started to breakout at the theater in September Siprit Halloween was already running low due to the demand. When the stores opened they were only allocated a few of the Evil Clowns and they sold them pretty quickly. The moral of this story is, if you like Sweet Dreams you better buy him sooner rather than later. The prop is available at SpiritHalloween.com and they could run out. Chances are Spirit Halloween ordered more Sweet Dreams this year than they did of Grimsli last year, but you never know. At $299.99 Sweet Dreams won’t come cheap. He’s also an oversized item so you can expect to pay an additional twenty bucks on top of regular shipping and handling. 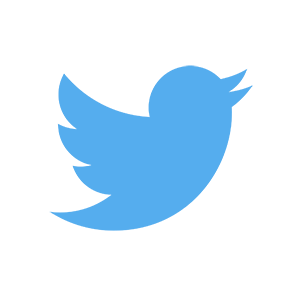 However, Spirit Halloween is great about running 20% sales all the time and they will send you a coupon code each week if you are on their email list. If you can get a code you can take roughly $60 off of the price and get Sweet Dreams for $240 plus another $40 or so for shipping. Like most new Halloween props Sweet Dreams is not available just yet. You can pre-order the prop (which I recommend if you really want him) and he will ship in August so you will have the animated clown in time for Halloween. 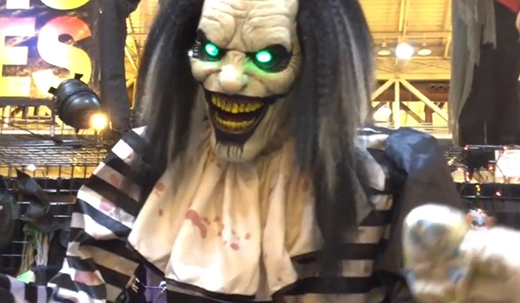 PreviousMichael Myers Animatronic is back at Spirit Halloween for 2018!